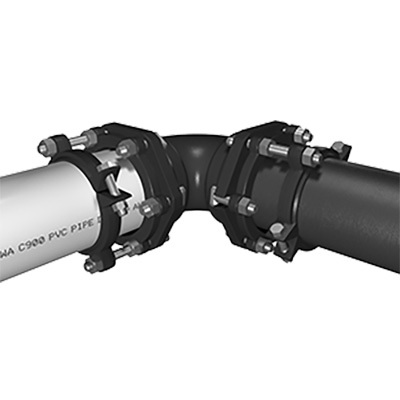 Bell joint restraints are an excellent to provide additional strength against pull back on your municipal pressure pipe system. 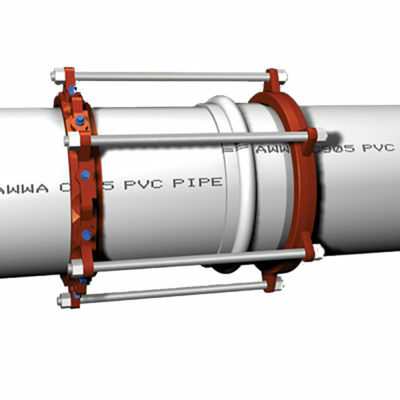 Clamp Restraint provide a clamp restraining system to connect PVC and DI pipe to mechanical joint fittings (AWWA C153 or C110), valves, fire hydrants and all classes of ductile iron pipe. 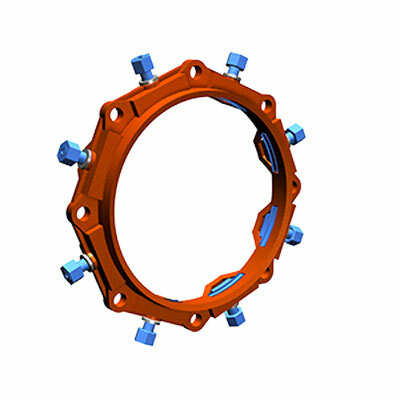 Mechanical Joint restraints are typically external mechanical devices used to connect spigot ends to valves, fittings, and other appurtenances. Certain restraints can be used to restrain in-line pipe bells and spigot ends. 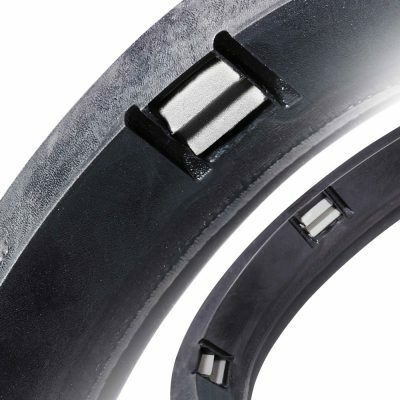 Pipe Gaskets can be used to internally restrain certain types of pressure pipe.